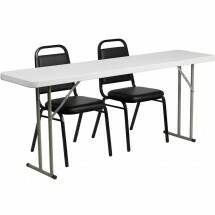 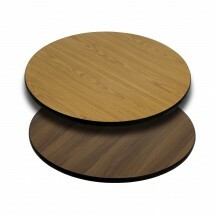 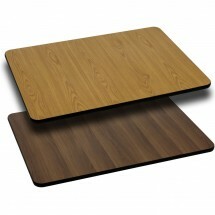 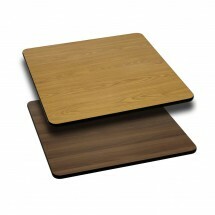 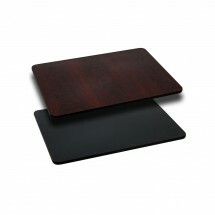 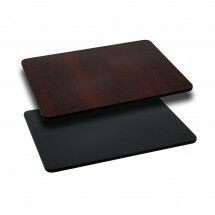 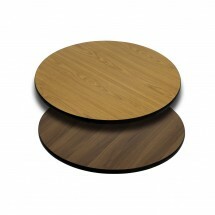 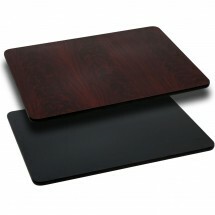 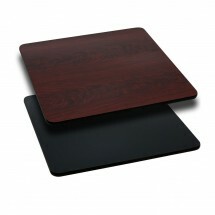 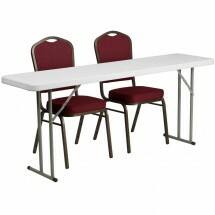 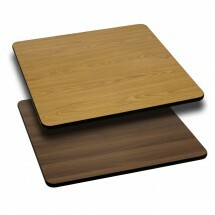 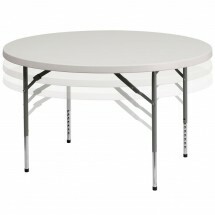 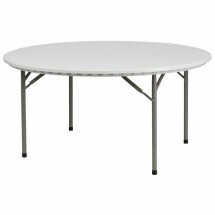 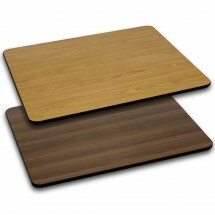 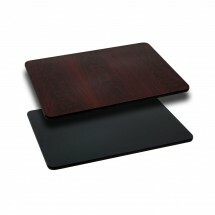 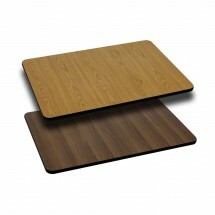 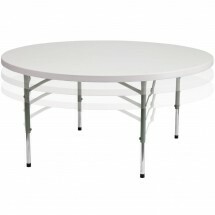 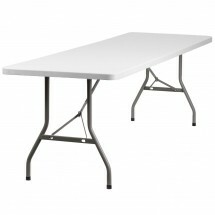 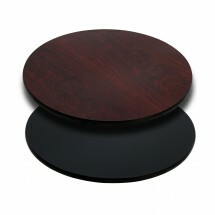 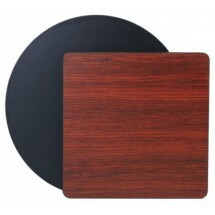 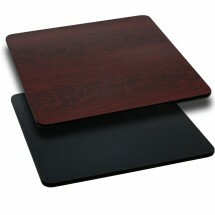 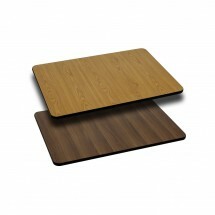 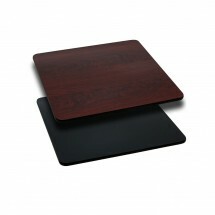 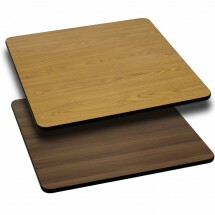 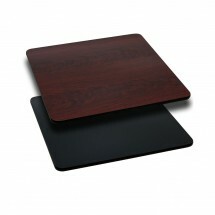 Shop for restaurant table tops to place on table bases at catered events, restaurants and hotels. 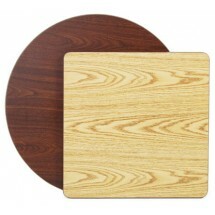 Find reversible melamine and laminate table tops in many sizes, shapes and colors to find on standard table bases, to match any decor. 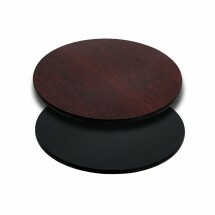 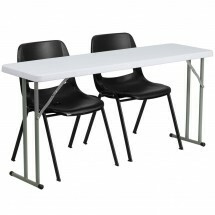 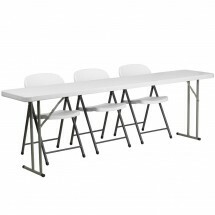 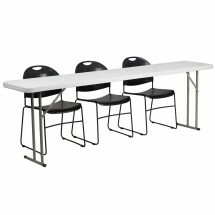 These sturdy table tops are easy to maintain, durable and come with varying edge thicknesses. 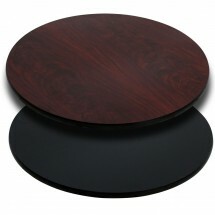 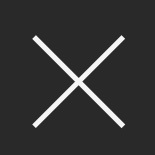 Shop our large inventory of table tops from Flash Furniture and Royal Industries.